Wexford began as a Viking town in the 10th century, when the “deep pool” provided a safe berthing place for longboats. The town of Veisafjörà°r (“Bay of the Mud Flats”) was thus established. Following the Norman conquest in the late 12th century, a walled town was established. 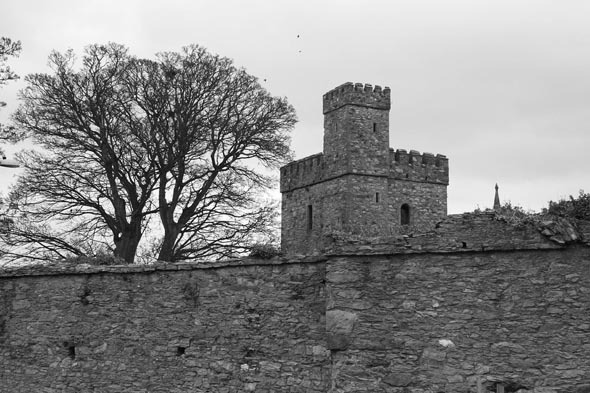 Not until the Norman invasion in the late twelfth century did it get its castle and stone walls, which now amount to most of the visible archaeological evidence. The stone castle built here in the 13th century, with four towers with turrets, was later demolished in the 1730s to build a barracks. While the physical evidence for the town walls may be Anglo-Norman in date, Giraldus Cambrensis says there were muros here which the Anglo-Normans had to scale. These were probably some form of ditch and bank, the line of which the Anglo-Normans then used for their more permanent fortifications. 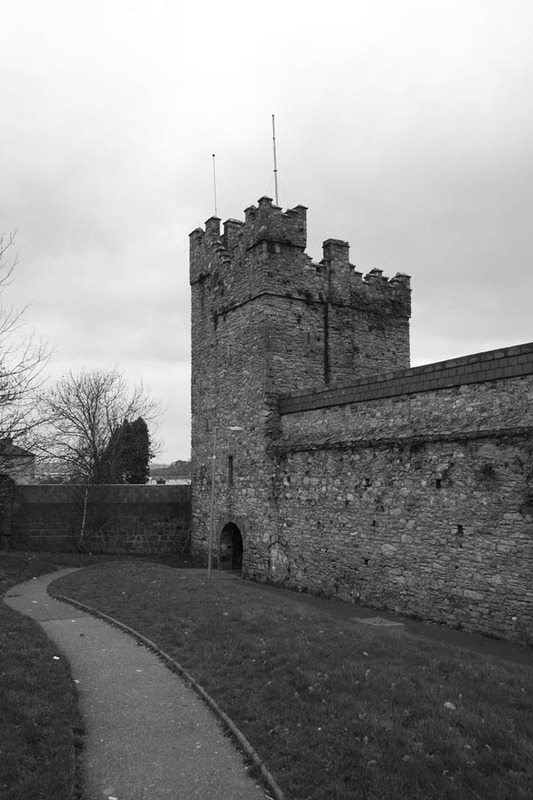 Due to its position, it has been constantly targeted by invaders – the Vikings, the Normans and, most tragically, Oliver Cromwell, whose armies entered Wexford town in 1649, killing over half of its inhabitants.